© 2002 Magnum Films − All right reserved. TC Lee, a senior policeman whose mounting debts are making headlines in the local press. Lee's not the only person in trouble at his police station, where a handful of colleagues are paying off the bank or worse, are becoming locked into repayments to gangland debt collectors. When Lee and his colleagues become caught in the loan sharks' spiraling interest charges and organized pressure tactics, they become vigilantes and fight back. 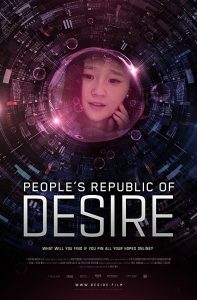 Production Companies: Magnum Films, Super Film Production Co.
Director Herman Yau presents a continued political edge in his filmmaking with Shark Busters, a cops n’ gangsters flick unlike all the genre’s entries preceding it. The scenario focuses on a police station where the senior staff are caught in financial woes. 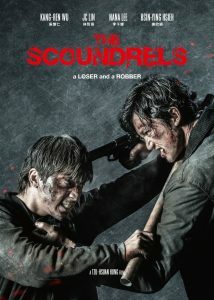 TC Lee (Danny Lee) has his debts making headlines in the local press while his colleagues are locked into paying off banks or, worse, gangland collectors. When Lee and his colleagues become caught in the loan sharks’ spiraling interest charges and organised pressure tactics, they become vigilantes and fight back. 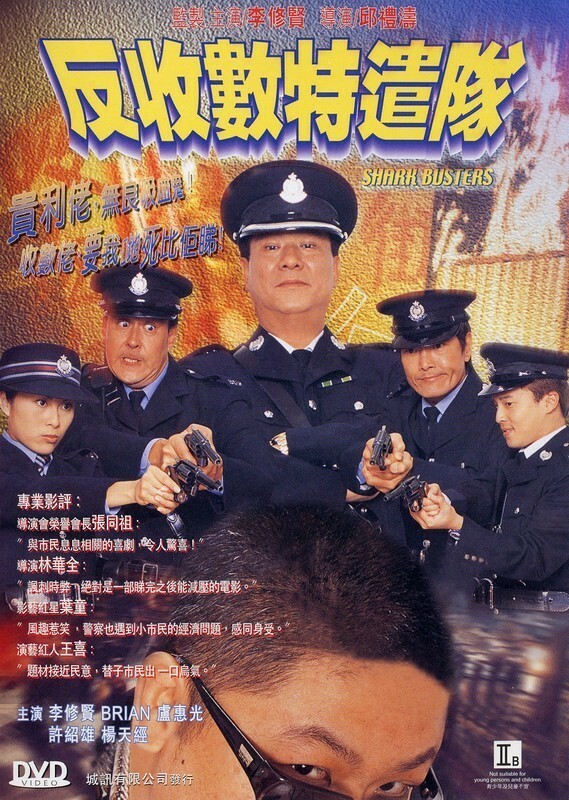 Political and social comment in Shark Busters is voiced by its characters, not least in the gangsters thanking the re-elected government for making unemployment rise and placing more citizens in need for their loans. Danny Lee’s character is saddled with negative assets because he bought property on government assurances that the housing market had bottomed-out (it hadn’t). 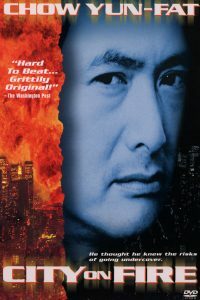 And Hui Shiu-hung’s cop character is in debt because he bought into property speculation – buying expensive housing primarily for quick and profitable resale – before the market collapsed. Newspaper reports close the film referencing police suicides. The character choices make for an interesting change from the 2002 norm, with no young stars cast in significant roles. Danny Lee and Hui Shiu-hung present quieter home moments reasonably well while Lam Suet is an attention grabber throughout as the main roughie, with constant bleeping emphasising his foul language without earning the film a Category III rating. Brian Ireland is given the script’s most novel character to play – a rich gun fanatic lawyer who joins the station as an auxiliary police officer yet also represents the loan sharks – and enlivens the production with his enthusiastic performance.